It’s short and still confirms it’s a PS4-exclusive. Capcom Online Games will be handling the development, suggesting it’ll have at least some form of online. Although since the original Dragon’s Dogma didn’t have online support, maybe this is a new franchise instead of continuing the name? The title doesn’t have ‘working title’ written underneath it anymore. Also, in the YouTube information, it says ‘online-only’, suggesting it’s just an online-only game. We’ll hopefully learn more details by September for Tokyo Game Show or possibly Gamescom. 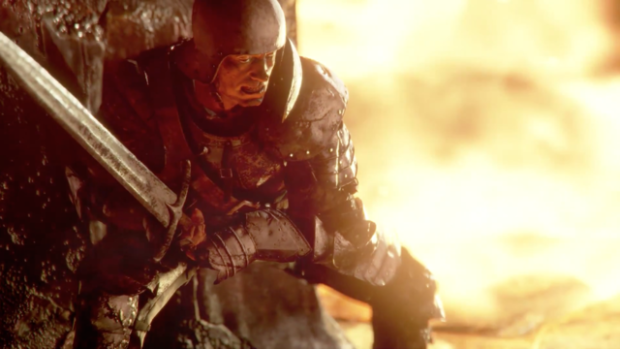 Deep Down currently has no release date/window. Let us know in the comments how you feel about Deep Down possibly being online-only or post in our Facebook or Twitter.